Liquid Markets – Forex broker. Company “Liquid Market” founded in 2006. Regulated by CySEC, MiFID . Forex broker Liquid Markets offers Free educationm, Personal manager, Trading by phone, MAM accounts, Managed accounts, Affiliate program, Islamic accounts. Liquid Markets Minimum deposit = $500. Offices in Cyprus, Hungary, Portugal. Fixed spreads from 0.9 pips and floating spreads from 0 pips. Trading platforms: including MetaTrader 4, Liquid Markets MT4 Mobile, Liquid Markets Multi Account Trader (MAT), Liquid Markets MT4 Multi Terminal. Over 150+ currencies, precious metals and CFD trading instruments. Liquid Markets FreeVPS for Premium accounts. 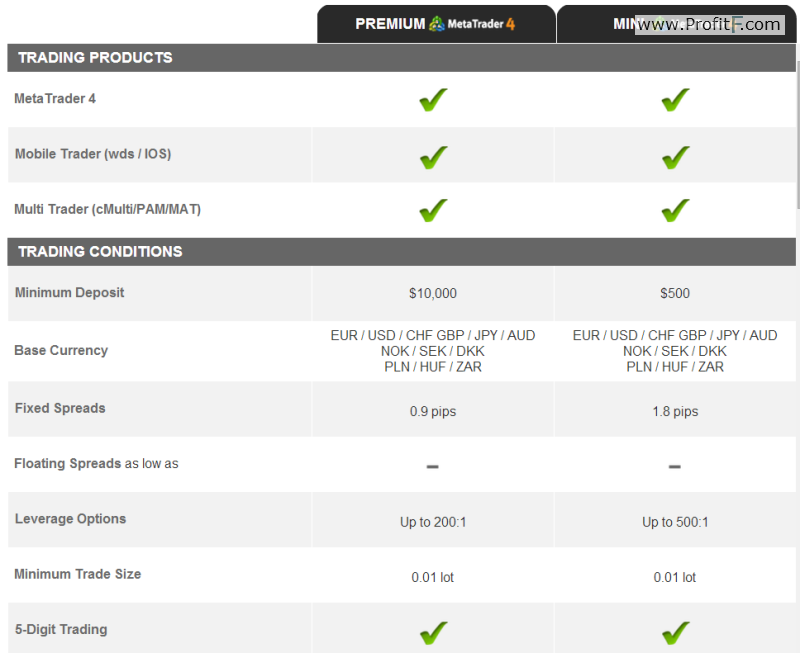 29 USD per month for not Premium MT4 accounts.